If You Liked Captain Underpants, try these. Superheroes! Humor! Potty jokes! Flip-O-Ramas! This combination of riotous elements has kept children entertained (while reading, of all things) for a generation. But what if your little guy or gal has torn through the whole Captain Underpants series, from the original Adventures of Captain Underpants all the way to Captain Underpants and the Preposterous Plight of the Purple Potty People? What then? How do you keep them reading? You find them another series they like just as much. In this article, you'll find a list of the best books with similar reading levels that are always funny, sometimes gross, and checked out time and time again by the hundreds of Captain Underpants fans who come to my library. You have to love the name. 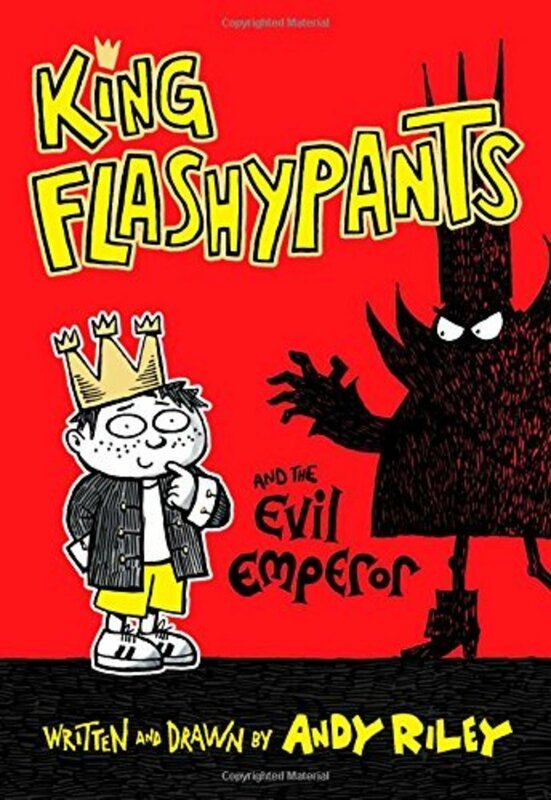 In King Flashypants and the Evil Emperor we get wacky humor, lots of drawings, and a story about a young king who is trying to outwit the evil emperor. The humor is offbeat and surprisingly dry and funny with very little of the gross-out humor that characterizes its fellow beginning chapter book series, Captain Underpants. The story begins with King Edward (you can tell he’s a king because he has a crown with points, and each of those points have a crown on it) taking his weekly spending money in a wheelbarrow, buying candy, and distributing it to the peasants in his kingdom (the merry, plump, and smiling type of peasants, not the kind who dress in sacks and boil nettles for dinner). One day, the money runs out, and the kingdom becomes vulnerable to the nearby evil emperor who says, “Foo Hoo Hoo Hoo” very menacingly since the other menacing phrases like, “Mwahahaha” have already been taken. At another point, the evil emperor decides to curse the kingdom with a dragon, but all he can come up with is a cow painted green with candles on its nose. Little Natasha is the only person who notices that the cow is a fraud. “It’s not a dragon!” she yells. "It’s a cow with candles on its nose! Anyone can see that! And it never set fire to the crops. It just tried to eat some grass and singed a dandelion.” Alas, no one pays attention to Little Natasha. The text is broken up with lots of drawings with most of them showing hilarious situations. It’s a fun, quick story, and there’s a promise of many more in the series. 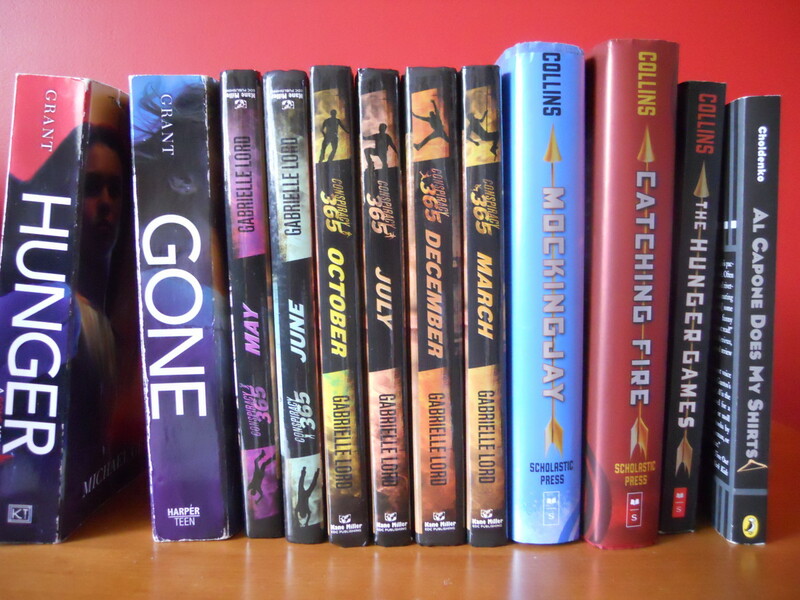 All of the fiction books are part of a series. I've included links for just the first ones here, but you can find many other books by the same author in Amazon's database. Just yesterday, a mom was in my library with an 8-year-old boy. She asked him what book he wanted to get, and he replied: “Dog Man.” They told me he had read all four of the books published up until then and was eagerly awaiting the fifth. Then the mom asked him, “Since we’re here, what other book do you want to get?” His reply: “Dog Man.” It seemed that he had found the perfect book. I had the impression that if the series had a hundred books in it, he would gladly read them all. I haven’t seen kids this excited about a series since Captain Underpants. There’s a little preface at the beginning of the book about George and Harold wanting to make a new graphic novel. This is what they come up with: A policeman and a dog get blown up. The policeman’s head is dying, and the dog’s body is dying, so the hospital stitches the dog’s head onto the man’s body, and we get dogman. It’s a rather graphic beginning for our hero, but kids seem to take it in stride. There are short chapters with a different little story for each one. And there are Flip-o-ramas, of course. There’s also a cat antagonist. He has an invisible spray in one of the chapters, and all kinds of hijinks ensue as the cat makes characters and things invisible. The stories are just like what a couple of kids would come up with. There are tutorials at the back showing how to draw the characters, and I imagine lots of children will be inspired to create their own Dog Man comics. Cavemen, kung fu, and time travel: Adventures of Ook and Gluk pretty much lays it all out there. The twist is that this book is a graphic novel—sort of a comic book in chapter-book form. The premise is that the two boys from Captain Underpants have written and illustrated this book. There are all kinds of things in this book to keep the kiddoes occupied and turning pages. 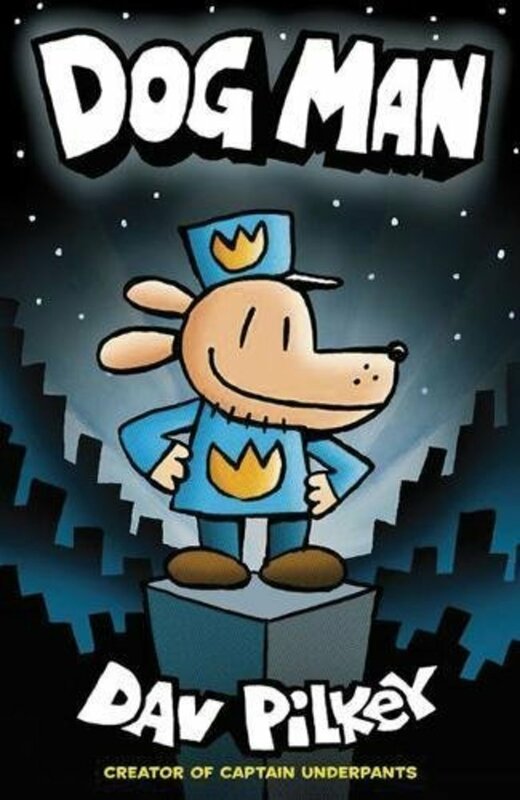 In The Adventures of Super Diaper Baby, the author, Dav Pilkey, tells us that his characters, George and Harold, decided that they get to write this book. Interestingly enough, Pilkey based this work on the actual home-made comic books that children sent him. He decided to write as they would write, complete with misspellings and grammar errors. He also didn’t worry about having a didactic moral to the story just to please adults. He points out that the books the children sent him are made for the pure joy of creation, not because someone assigned them the work. He says he tried to capture that spirit of creativity in the Super Diaper Baby books. Expect lots of stink bombs, fart spray, whoopee cushions, and other hallmarks of 8-year-old-boy humor. Henry Winkler, who played Fonzie on the TV show Happy Days has branched out into writing children’s books. It turns out that Winkler, who has dyslexia, struggled terribly in school, and he’s written books with the main character, Hank, who is similarly challenged in reading and math. Nonetheless, the kid keeps an upbeat attitude and finds creative ways to accomplish his goals. In Bookmarks Are People, Too, Hank’s second-grade teacher has written a class play that takes place in the library, where all of the books come to life. Hank has his heart set on being the exciting “Aqua Fly” book, but he isn’t able to read well enough to get through the lines. His teacher writes a special part for him—a bookmark. Eventually, Hank realizes that she’s written him the part because it has no lines, but he makes the part his own and elicits a few laughs from the other kids. 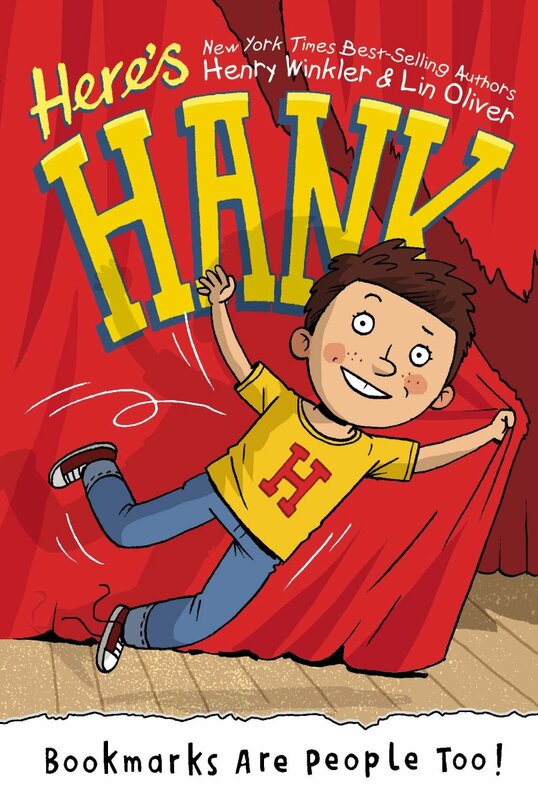 When the braggart of the class gets stage fright, it’s up to Hank to save the day. An interesting feature of this series in that the type is set in a new font, dyslexie, which is designed to make it easier for people with dyslexia to distinguish individual letters. If your child likes the first book, there are several others in the series. You may think that lunch ladies are mild-mannered and timid, but these yellow-gloved ladies are steeped in intrigue. In Lunch Lady and the Cyborg Substitute, the ladies investigate a nefarious plot: one of the mediocre teachers has replaced one of the best teachers with a robot posing as a substitute. The robot gives the children lots of homework and is mean to them. The mediocre teacher hopes to win teacher of the year because he'll look good in comparison. But the lunch ladies become suspicious and investigate. One of the creative touches I love about this series is the way it brings spy tropes into the lunchroom. One of the ladies is always making inventions, and her new device in this book is the "spatu-copter." The lifting portion of a spatula spins and lifts whoever is holding on to it. Also, the yellow gloves actually have suction cups so that the lunch lady can cling to the ceiling. Kids love this graphic-novel series about crime-fighting lunch ladies so much that they gave it the Children's Choice award in 2010. As her name would suggest, Franny is a mad scientist, always cooking up strange things and serving up a portion of goofy horror in each book. Author Jim Benton is a cartoonist who includes large illustrations on each page and incorporates lots of visual games into his stories. Though the main character is a girl, these books have a sufficient grossness/mayhem quotient to appeal to the boys as well. Frantastic Voyage is a clever little take-off on the movie Fantastic Voyage. Fran invents a miniaturization machine so that she can travel through her dog and save him from the doomsday device he has swallowed. 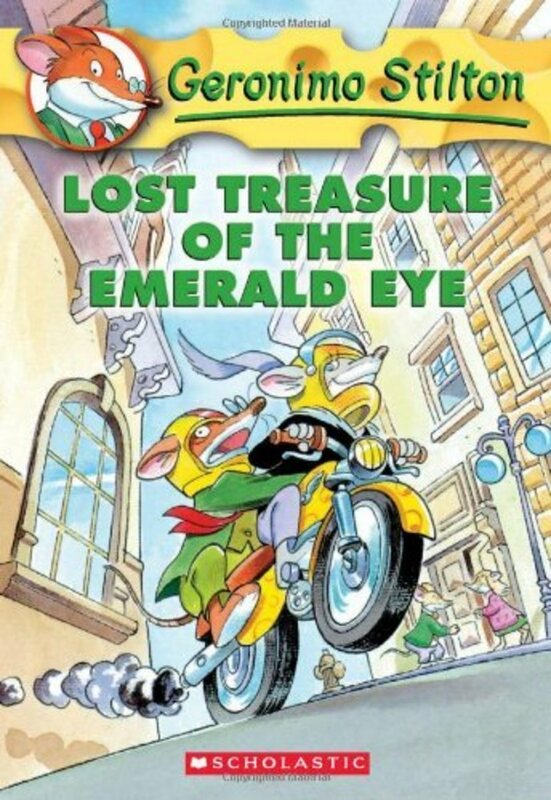 Meet Geronimo Stilton, the not-so-intrepid reporter who gets caught up in adventure after adventure. Oh yes, he also happens to be a mouse. Kids love his conversational style and the colorful illustrations and typography that decorate every page. Even though this series has 50+ volumes, I still have to buy 10 or 12 of each title to keep the kids who visit my library satisfied. In Lost Treasure of the Emerald Eye, Geronimo's sister, Thea, finds a treasure map with an X marking a spot called "Emerald Eye." She convinces her brother to go looking for the treasure, and the reluctant adventurer gets caught up in a hurricane and a shipwreck. The whole crew doesn't even know if they'll survive, much less find the treasure. This is a book series for kids who love pictures and grumpy, self-involved cats. For years, my library has carried a large collection of Garfield comics compilations, and the kids check them out by the handful. There's just something about cats with an attitude that reels them in. Bad Kitty wants everything her way but soon runs into trouble. Each book includes an illustration on each page, with a one-or-two-sentence caption that moves the story along. The original Bad Kitty was a children's picture book, but her adventures soon moved to chapter books. In Bad Kitty Meets the Baby, our cat is out-and-out horrified to find that she's going to have to be sharing the house with a baby. She tries everything she can to get the little human out of the house. Our main character, A. J., claims he hates school, but it's hard to believe. He definitely enjoys the adventures he has with the crazy teachers who populate the school. With titles like Miss Daisy Is Crazy and Mr. Macky Is Wacky, I have trouble keeping enough copies of these books on the shelves because so many kids want to check them out. In this first book, Miss Daisy Is Crazy, savvy kids will figure out that Miss Daisy has a method to her madness. She tells the class that she can't remember math, saying something like, "I can't remember what 2 plus 3 equals." Of course, the kids love it when they feel smarter than their teacher, and they jump in to explain to her all the things she has "forgotten." 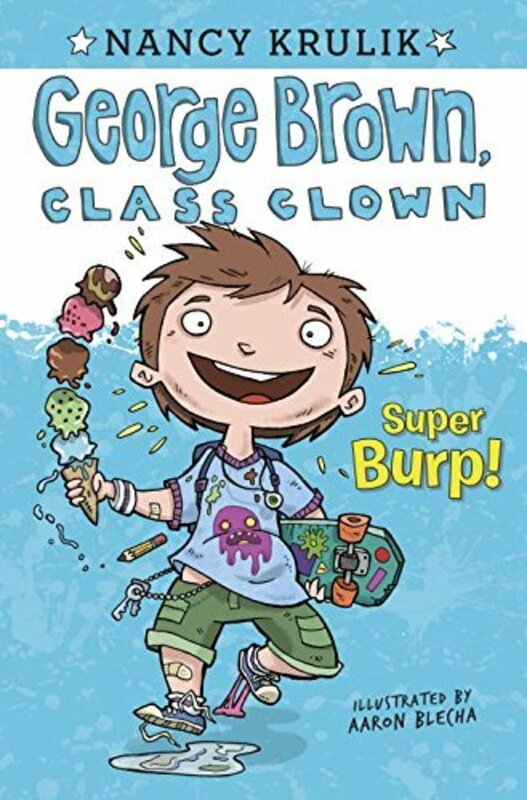 George Brown is trying to behave himself at his new school—no more pranks or clowning around—but pretty soon he runs into trouble. These books have lots of illustrations, lots of bold-face type, and lots of mentions of burps, bloody noses, and slimy worms. Plus, there's a superhero called Toiletman. 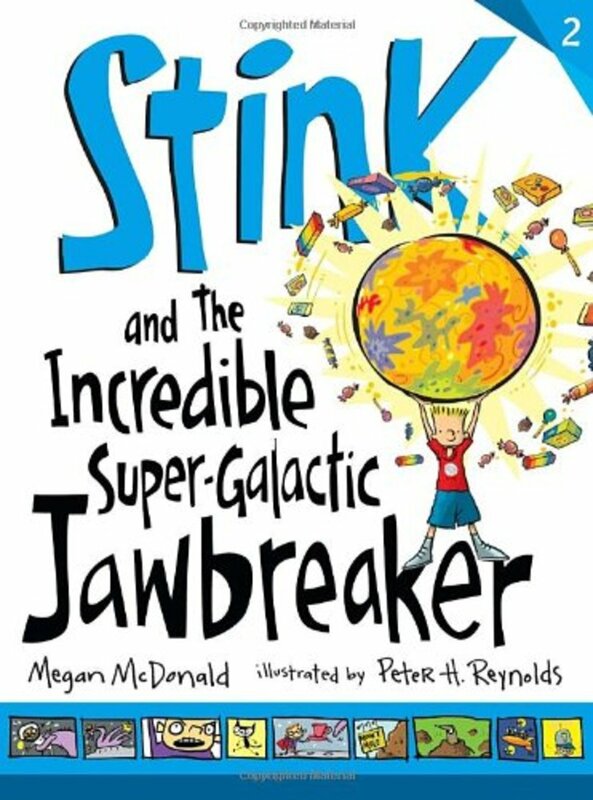 This series is a spinoff of the popular Judy Moody series and focuses on Judy's pesky little brother, nicknamed Stink. He's an exuberant, talkative, and goodhearted kid who relishes school, his classmates, and all the drama involved in a typical school day. Since his stories usually revolve around his fascination with a topic in school, the author tucks in a few facts—but never so many that she squelches the fun. Fans of Captain Underpants are likely to get a kick out of Silverstein's funny, quirky, and sometimes irreverent poetry as well as the black-and-white drawings that complete the whole experience. The nice thing about poetry is that kids can dip into it a little at a time and not be overwhelmed by the text. With Silverstein, they'll also find their vocabulary growing without them suspecting a thing. 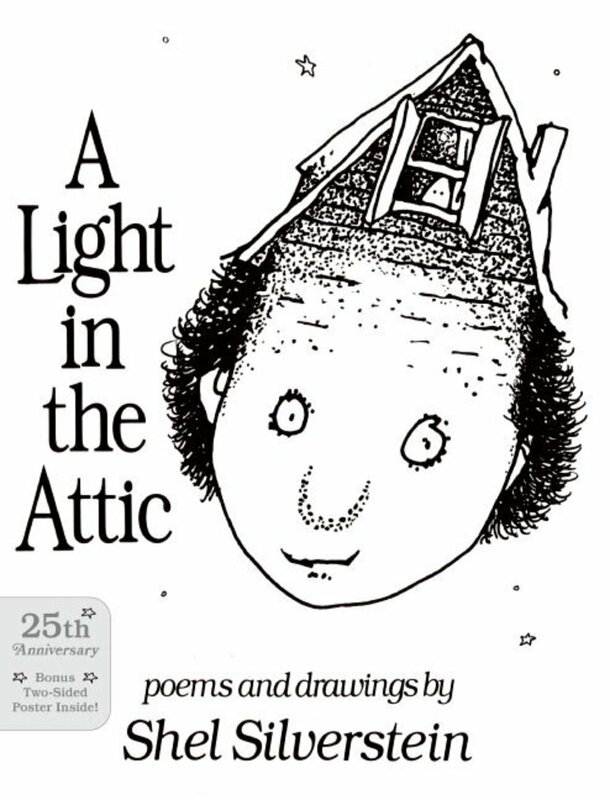 If you haven't already introduced your kids to these collections of poems, it's high time they learned about the things they can find in A Light in the Attic: the toilet troll, Stick-a-Tongue-Out Sid or Sarah Cynthia Sylvia Stout who would not take the garbage out. Other books of Silverstein's include Where the Sidewalk Ends, Every Thing On It, and Runny Babbit. Roscoe Riley is a good kid, but sometimes his enthusiasm leads to unintended consequences. And as he lives and learns, he comes up with some rules that we would all do well to follow. Kids will laugh along as Roscoe discovers that he shouldn't try to swim in applesauce or swipe a bully's bear. 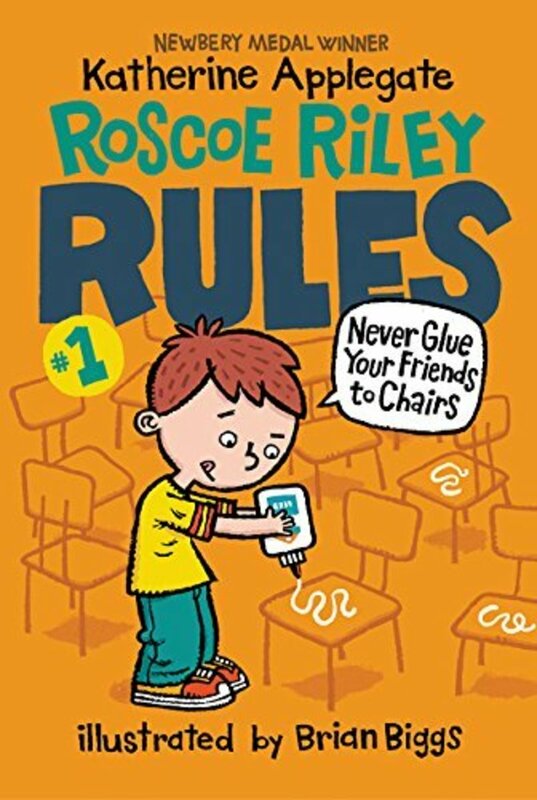 In Never Glue Your Friends to Chairs, Roscoe is just trying to be helpful in his kindergarten class. The children are doing a program in which they wear little deely-bopper headpieces (I think they're supposed to be bees for the program), and they keep jumping up from their chairs when they are not supposed to. Roscoe comes up with what he thinks will be the perfect solution: his dad's super glue. It will keep everything in place. You can imagine what happens when he super glues the kids to their chairs. At the beginning of the story, he is actually narrating from a timeout–he's been put on a timeout to think about the consequences of gluing people to their chairs. We end up liking him because he's a sweet kid. He just has a little trouble thinking things through, sometimes. 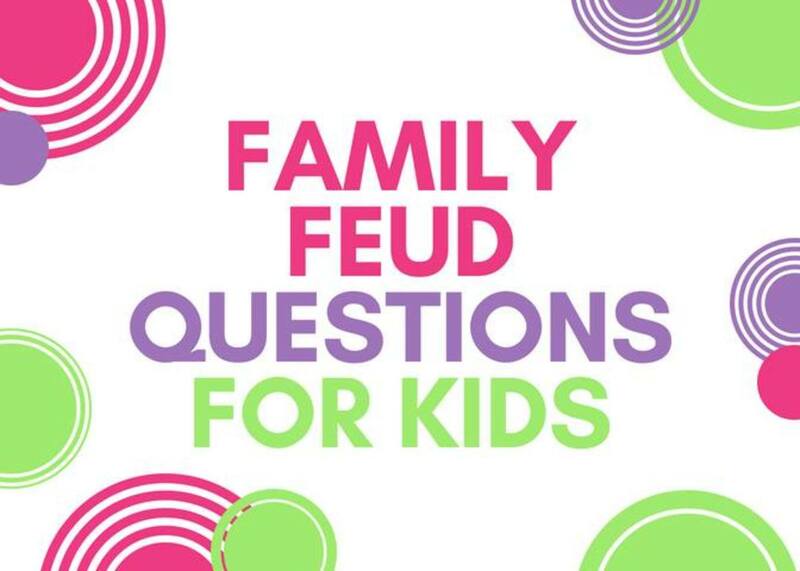 If your kid just isn't taking to another fiction series, it might be worth looking into nonfiction. Publishers have been putting out increasingly popular, snappy, entertaining, and informative titles. Check out some options below. This little paperback companion to the Stink fiction books makes use of engaging and funny illustrations to accompany a collection of factoids that should keep fact freaks reading aloud to their companions for hours. Here you can find information on the loudest burp, which museum is home to the world's oldest ham, and which animal uses slime as a protectant. You can also find Stink-o-pedia Volume 2: More Stink-y Stuff from A to Z. This book was the one that started the craze for teaching kids about biology by finding the thing that really intrigued them: gross stuff. From barf to boogers to zits, this book explains them all. It has a little more text than Captain Underpants fans are used to, but with its colorful cartoons and collection of disgusting facts, they won't notice that they're bumping up their reading time. The concept has become so popular that there is now a traveling museum exhibit with the title Grossology that includes hands-on (yes, indeed) learning designed to teach children about anatomy and physiology. 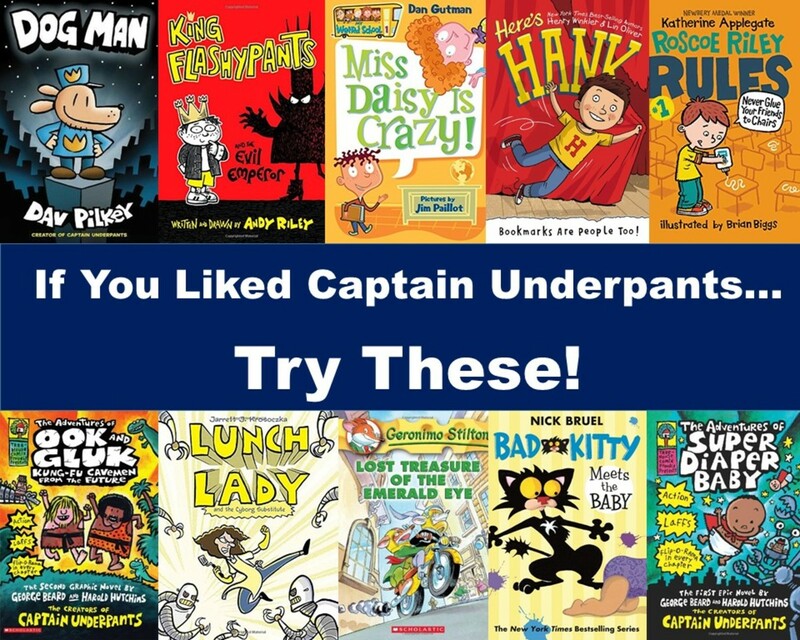 Many kids who are reluctant to take up reading love the Captain Underpants books. They have the right combination of slightly naughty humor, small chunks of text, and pictures that make them seem less daunting than other books. As a librarian, I’ve done quite a bit of reading and research on the topic of reluctant readers and have come up with the following widely recognized tips that could be helpful if you have a child that just doesn’t seem to pick up a book and read very often. Some children don’t want to read because it is hard for them to see or process the words that appear on the page. The letters may appear blurry or the words may seem to crowd together or even seem to float off the page when the child tries to read them. These processing difficulties often turn many children into reluctant readers. Oftentimes the school or another educational entity will do screening for you, sometimes for free. If the testing uncovers a difficulty, the school should be able to provide you with various tools and strategies to help your child. Some are as simple as using a colored overlay to change the color of the page that the text is printed on. I think one reason it was so hard to get my daughter to read when she was young was that there were so many other things to do: watch TV, chat with friends on the computer, or play on the Nintendo DS. As a parent, you are going to have to do some rather heavy lifting here and limit the “screen time” your child has each day. You also need to make reading time inviting. Show your child that you want to take time for reading as well. Pick up a magazine or a book that you've been wanting to read, make some sort of treat (popcorn or lemonade for instance), and invite your child to sit on a comfortable couch with you so that the two of you can spend some time reading together. Need to make it even more motivating? Offer your child the choice of some unpleasant task (cleaning their room or cleaning up the yard) or reading with you. Suddenly, your child won't be so reluctant to read. Before thinking about reading levels or academic goals, you must first find a book your child really likes. At this point, don’t worry about whether it is too silly, too young, too short, etc. Right now, reading is reading and the main goal is to get them to be less reluctant to do so. Take your child to a nearby library and let them check out anything that has printed words, whether it is a magazine, a comic book, or a book about superheroes or Legos or making paper airplanes. What if your child shrugs their shoulders and won’t choose anything? 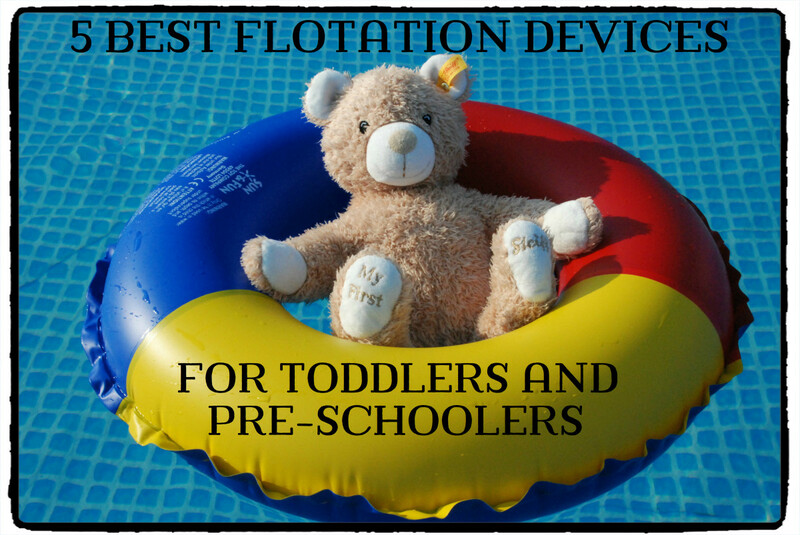 Be sure to take a look at the materials I’ve suggested on this site. 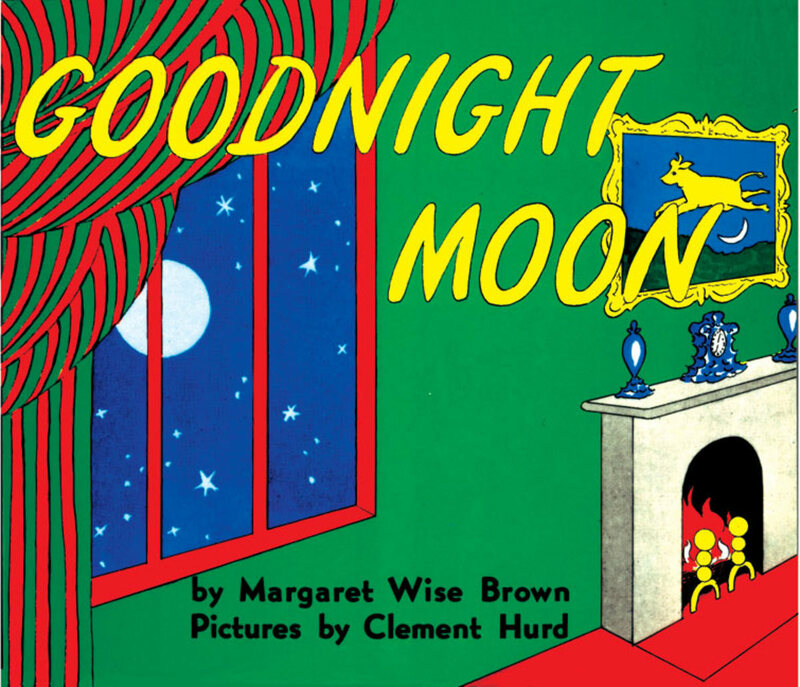 I’ve spent over 20 years as a children’s librarian, and these are the books that have been favorites with the kids, even the ones who say they don’t much like to read. Imagine that you want to learn a foreign language. Imagine further that you have gotten to the point where you know a few of the basic words and can understand the gist of a few simple sentences. With that knowledge, would you want to read a 200-page novel, or would you rather want to start with something much shorter, maybe with a bunch of pictures that will help you figure out the meaning of the sentences? To get your child started, consider introducing them to things that break the writing up into smaller pieces: graphic novels, magazines, joke books, comic books, and nonfiction are good places to start. It is good to know your child’s most comfortable reading level because it’s good to be aware of books that your child might find frustrating if the vocabulary and sentence complexity are more advanced than they are used to. On the other hand, you will find that many reluctant readers soar, even with difficult material. The key is whether they are motivated to read the subject matter of whatever they have chosen to read. 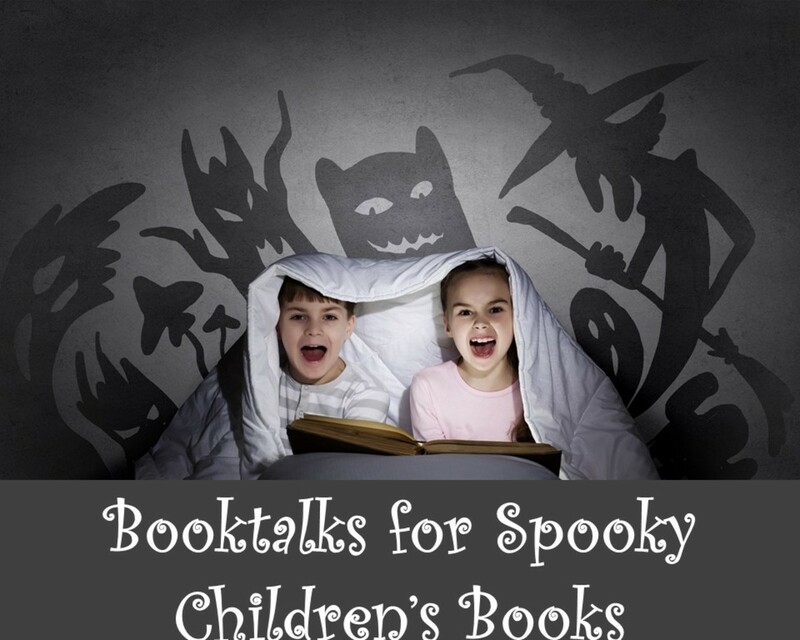 The absolute key is to find something your child really wants to read. First, please continue letting him read comic books, graphic novels, and Captain Underpants. The most important thing right now is that he enjoys reading. And, they do learn vocabulary and fluency from these books https://www.denverpost.com/2009/06/04/mackety-a-te... For books with a little more text, try King Flashypants, any of the My Weird School series, and the Here's Hank series. If he likes Here's Hank, he can go up to the Hank Zipzer books. James Patterson's books for kids (How I Survived Middle School, I Funny) have quite a few pictures, but more text than Captain Underpants. They are also a higher reading level, so see if he likes them and be aware the reading level might be too much. Another thing he *might* like is the I Survived series. They are short, action-packed books about children surviving important historical events like the sinking of the Titanic or the shark attacks of 1916. Those are basically historical fiction, and they don't have pictures. He might also like The Last Firehawk series, which is a fantasy series. I currently have a new ELL (English Language Learner) that is on my caseload. He's a 5th grade boy who only seems to be interested in reading Captain Underpants. Unfortunately, his teacher would like him to read other genres of books. Any recommendations that include less of a comic book-type structure? I can tell you're a librarian! 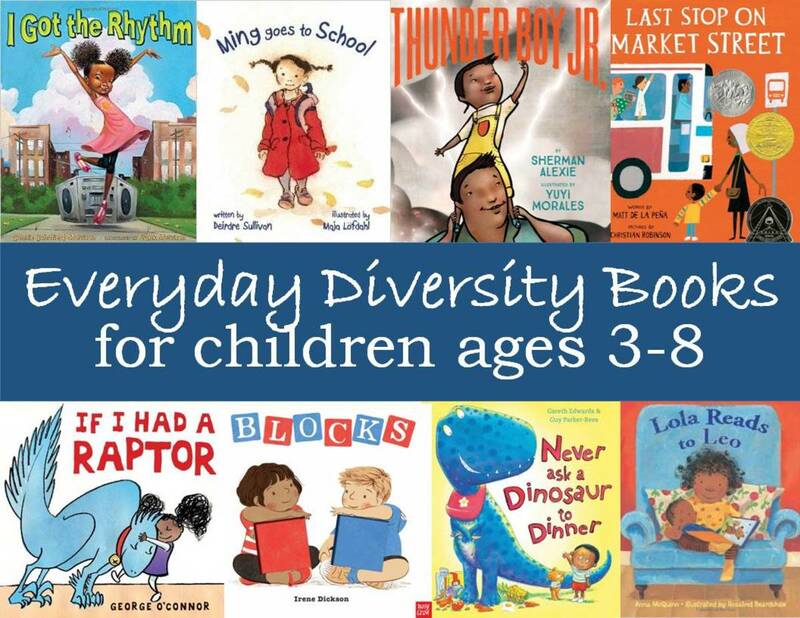 It's so important to break down readlike lists into genre -- kids who love Captain Underpants are NOT necessarily going to like Magic Treehouse, just because they're both strong series! I like some of your weirder picks -- I'm going to add a link to you to my readalike lens. Thanks! Oh, yeah - I found some great new books to read! I love Megan McDonald and what she writes, now I can enjoy more fun stuff. I've never heard of most of these books, but I met the writer of The Captain Underpants books, he used to come to the Wooster Boof Fair, before he got to busy. I wish all of these were available 35 years ago when I was a children's librarian. Sure look like fun and that's what kids like.